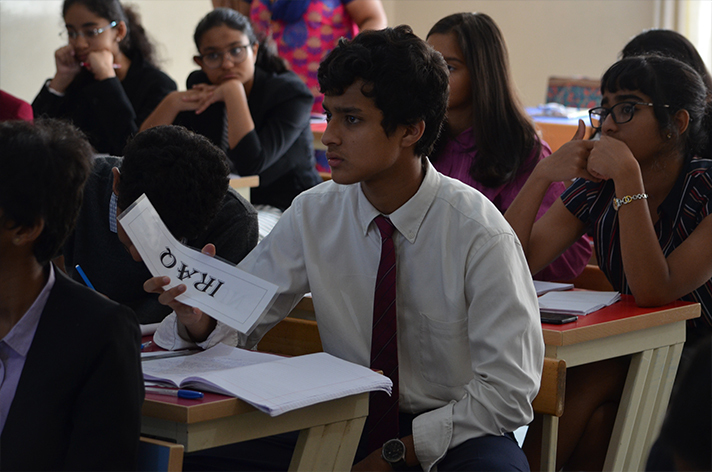 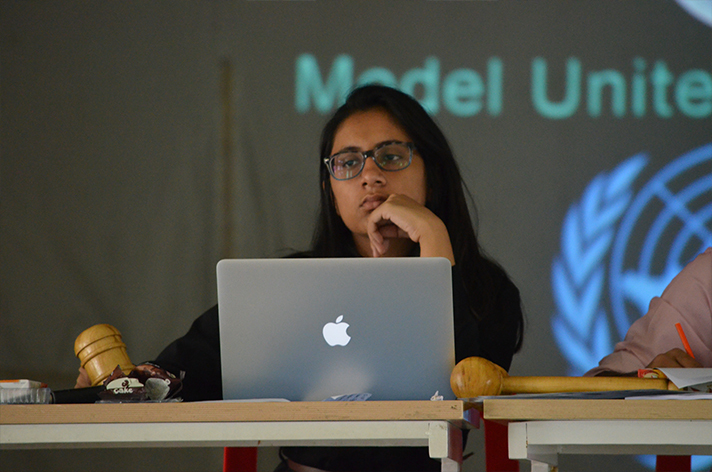 Model United Nations (MUN) has always been one of the best platforms for students to chisel their ability to debate, deliberate and be diplomatic. 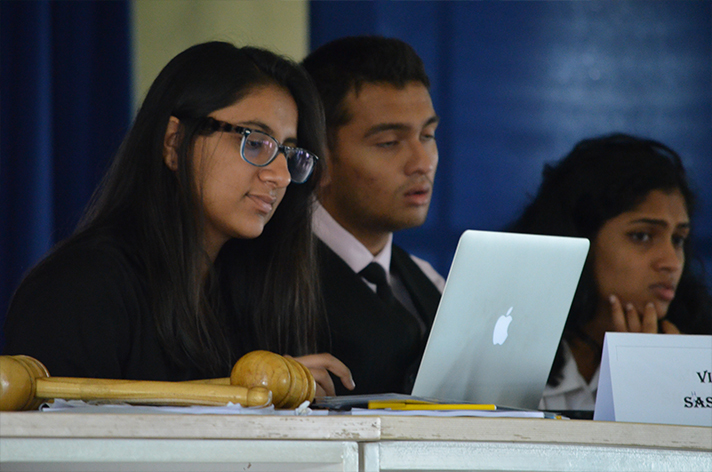 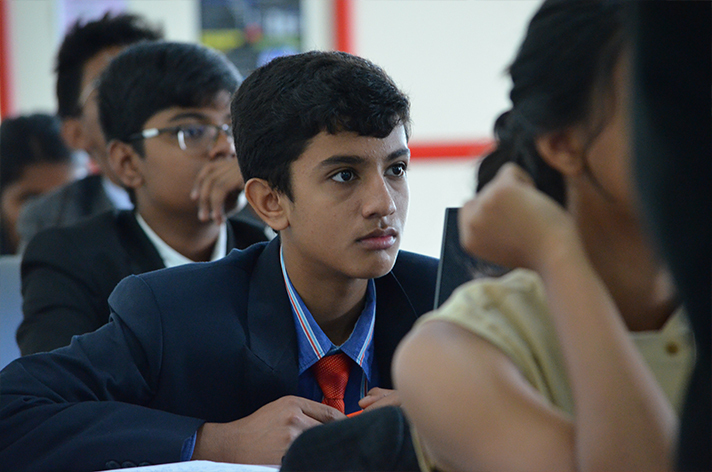 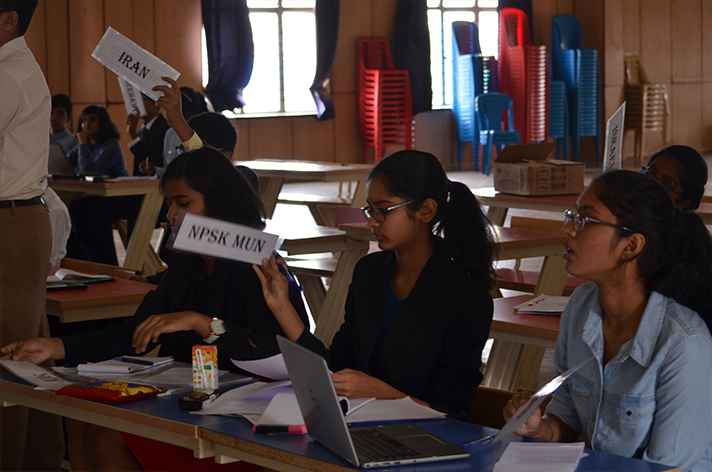 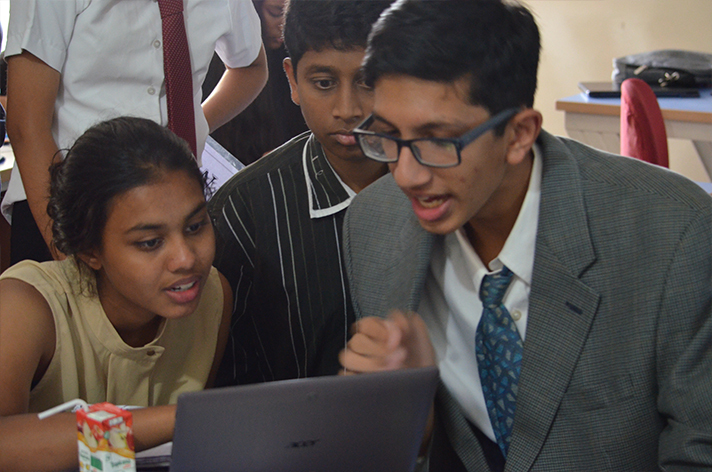 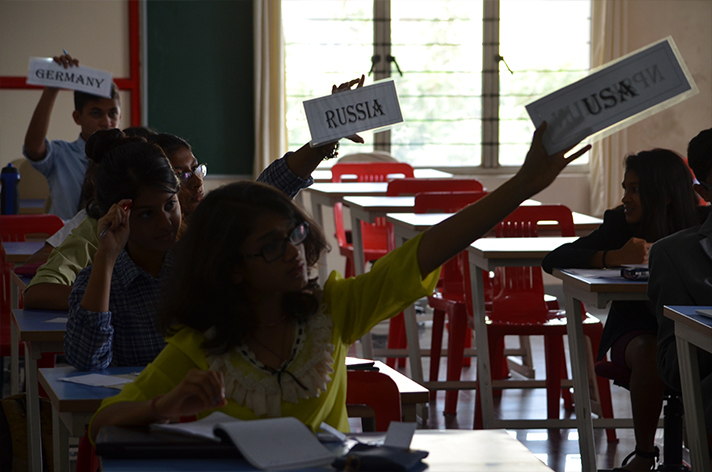 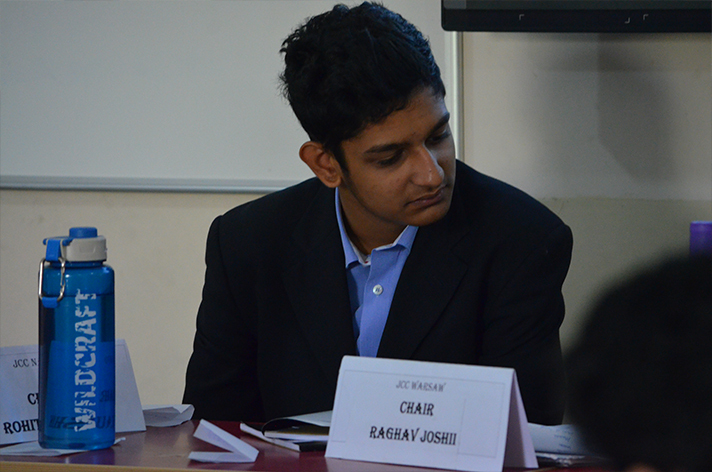 In this spirit, NPS Koramangala held the second edition of NPSK MUN on the 3rd and 4th of August. 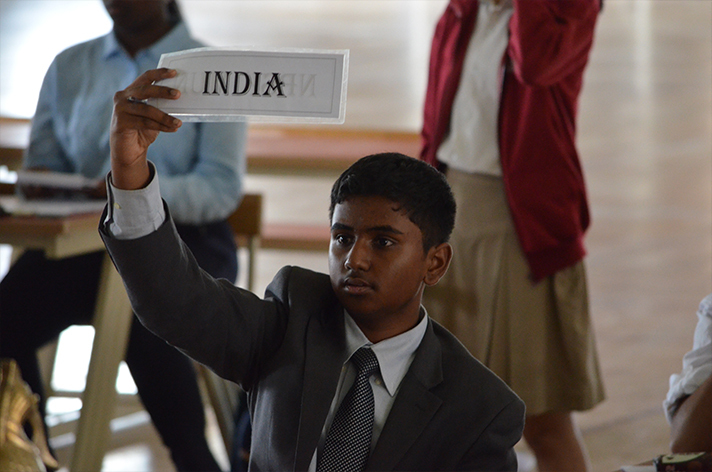 Ten schools and more than 120 delegates from across the city engaged in heated discussion over the most pressing international issues. 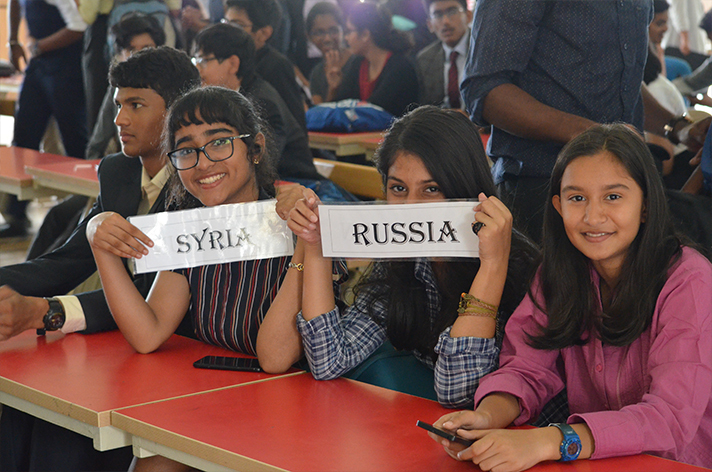 The conference extended over a wide array of international and humanitarian concerns with following committees- DISEC, ECOFIN, UNHRC, JCC:- Nato vs. Warsaw, and the International Criminal Court. 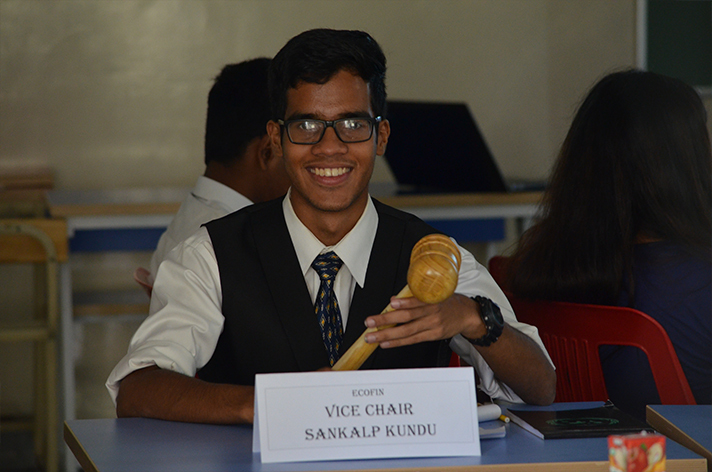 The Executive Board consisted of students from various institutions across Bangalore and the Secretary General was our alumnus- Nikhil Tony Idiculla. 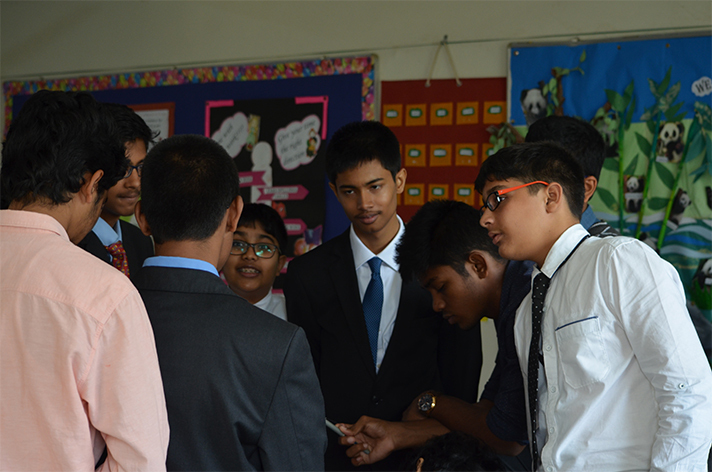 At the end of the conference, NPS HSR Layout emerged victorious, winning the best delegation trophy.